Ready Seal® Stain and Sealer for Wood is an oil-based, semitransparent stain and sealer in one. Its unique blend of oil, quality resins and finely ground pigments that penetrate deeply to protect and preserve the wood from the elements. Why Choose Ready Seal® Stain? 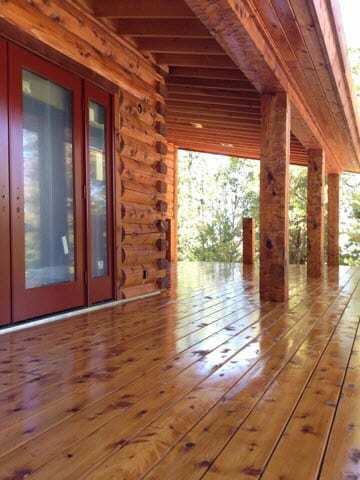 Ready Seal is a professional grade oil based semi-transparent stain and sealer in one that will protect, beautify and prolong the life of all your wood projects. No laps, runs or streaks and no back brushing for perfect results, every time! Available in one and five-gallon cans. Ready Seal is available in 7 pigmented colors. A clear blend is also available. 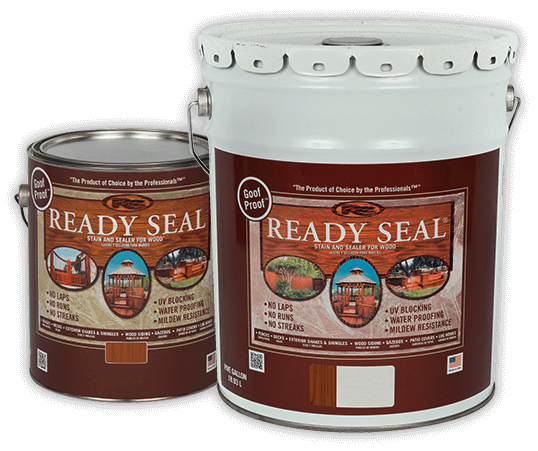 Looking to start a project with Ready Seal Stain? Let us know what you need to get started!